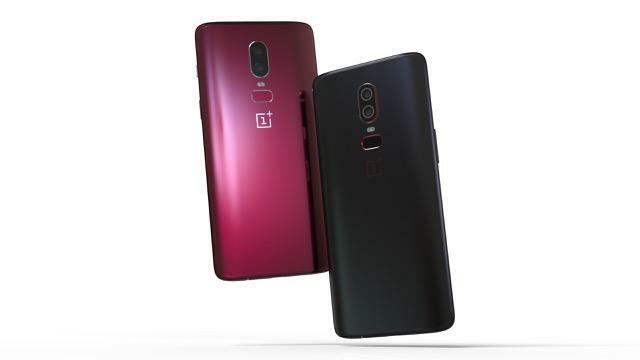 The OnePlus 6 is among the best smartphones currently available, with an attractive design at an even more attractive price. The follow-up, which could arrive by October, could be even better if this new concept is anything to go by. 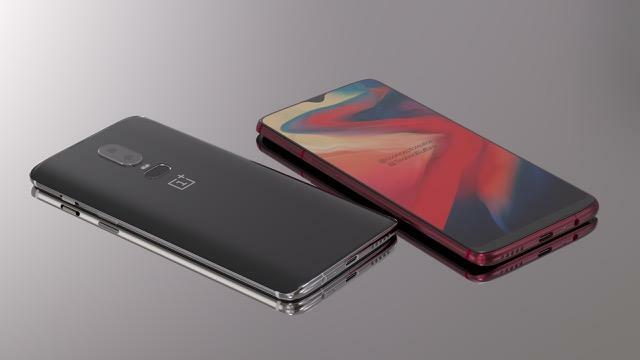 There’s a clear connection between OnePlus and Oppo, which is why this concept looks so familiar. 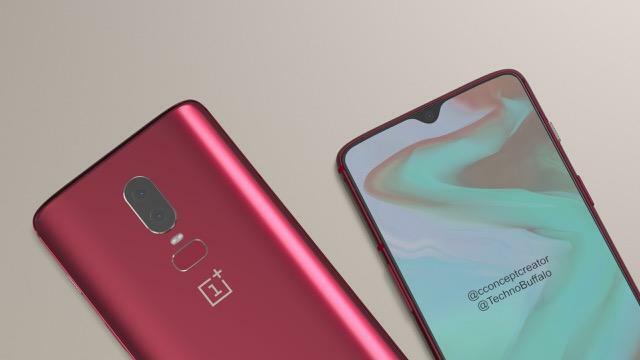 If OnePlus take inspiration from the new Oppo F9, it’s likely the OnePlus 6T will feature a more bezel-less design and a notch that’s barely noticeable. 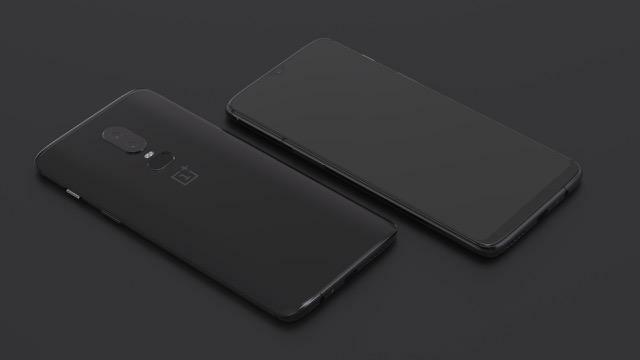 The OnePlus 6’s current design is by no means bad, but people have criticized the device’s notch, which is actually among the smaller on the market. 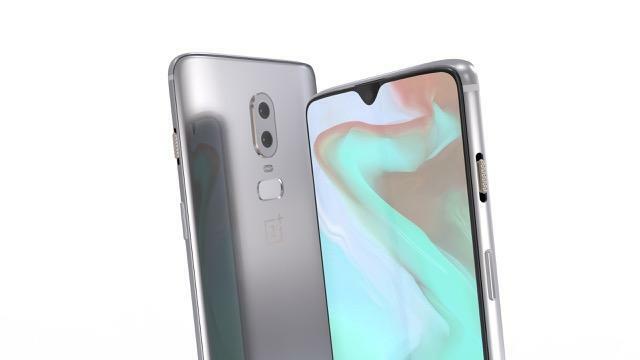 The concept imagines OnePlus shrinking the notch into something more akin to what the Essential Phone achieved. 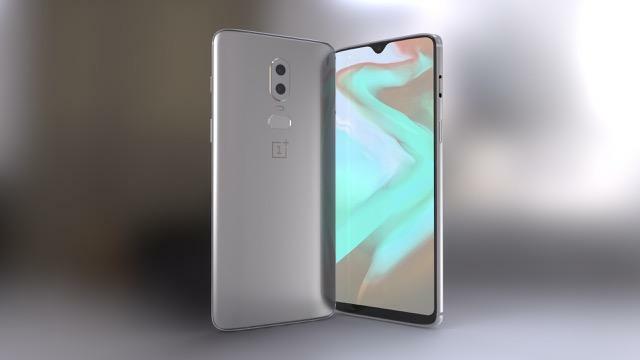 Aside from a tweaked notch, the OnePlus 6T concept sticks pretty closely to the foundation set by the existing OnePlus 6. That means a dual-camera arrangement, rear fingerprint sensor and the same excellent Alert slider. 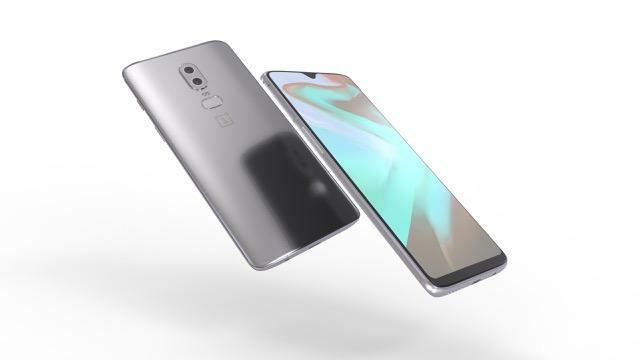 We’re not sure what OnePlus has planned for the OnePlus 6T outside of the possibility of a screen with a smaller notch. The OnePlus 6 already features terrific specs, so we’re not expecting too many changes there. 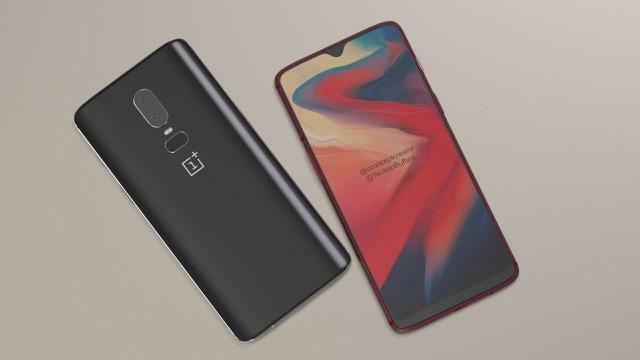 But, if it follows in Oppo’s footsteps, perhaps we’ll see the OnePlus 6T feature an in-display fingerprint reader.